Overton senior Jasmine Robinson and Central youngsters Aaliyah Whiteside and Nina Davis lifted their teams to comeback victories over nationally-ranked squads in Saturday night's final games of the Tennessee Turkey Jamm at Central. In Memphis, we followed up turkey day with the Inaugural Tennessee Turkey Jamm. And what a day it was. College Coaches in the stands including Wake Forest, Virginia Tech, Middle Tennessee State, Alabama State, and Christian Brothers University. The nationally known girls basketball news source ESPN HoopGurlz representative Mark Lewis was all over the place snapping pictures and taking notes. Nationally ranked teams and players competing on the court and girls basketball fans soaking it all in. The first game kicked offed with Tennessee's Division 2 State runner-up Lausanne Collegiate School against defending Mississippi 2A state champs, H. W. Byers. This was an extremely slow paced game with both teams playing zone. It seemed pretty evenly matched after a 16 point 1st quarter effort by both teams. Second quarter H.W. Byers pulled away behind big quarters from 6'0 junior Kourtney Coleman and 5'7 freshman Precious Rodgers. Kaitlyn Butler-Morris was the main offensive weapon for Lausanne with 7 points other than Hannah Summerfield's single 3 point field gold in the quarter. 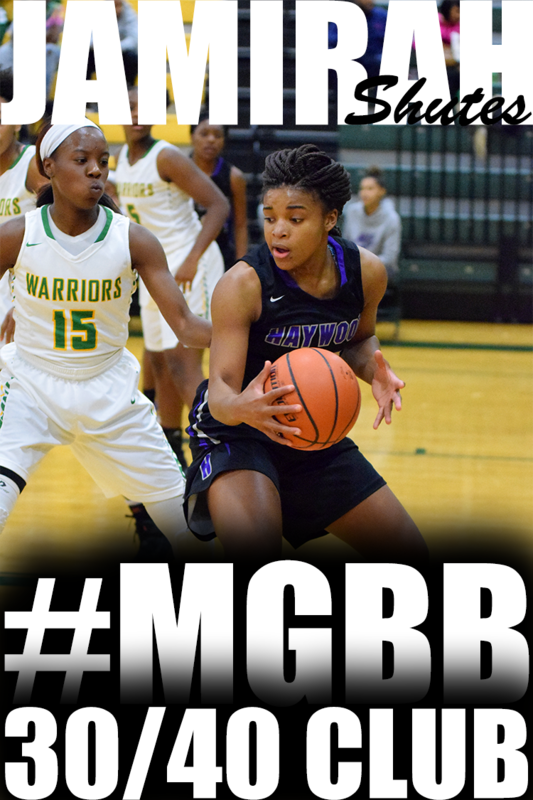 Kourtney Coleman did not start the 3rd quarter because of a minor sickness, however 5'11 sophomore guard Alexis Hardaway picked up the slack hitting 10 points to help stretch the lead to 13. During a stretch in the fourth H.W. Byers got a little relaxed and Lausanne put on a press to try to cut the lead down. Senior guard Breanna Williams hit 12 points during the stretch but fouled out the game. This really hurt because the team was already limited with out Lauren Avant in the line up due to injury, 5'11 senior Erin Riley previously fouling out and Katelyn Butler-Morris out early in the 3rd with a shoulder injury. H.W. Byers won 61-48. Second game featured Tennessee defending AAA state champion Nashville Hillsboro against Cleveland Lutheran East (OH). Hillsboro starts the game off at an disadvantage with ESPN Hoopgurlz #25 ranked player Lakeisha Crouch out with an injury. Cleveland Lutheran East took advantage jumping out 30-9 at half and winning 63-39. 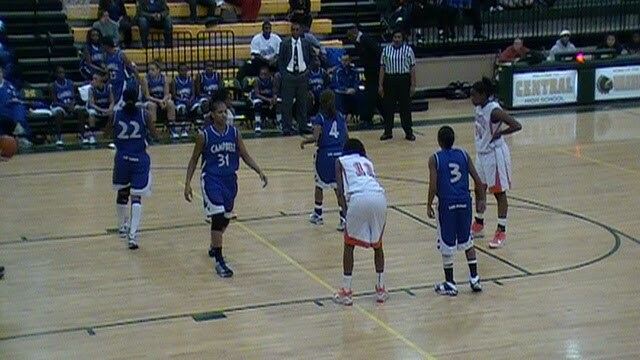 Third game was Ridgeway against Campbell (GA). This game was fast paced and high intensity. Both teams put the full court press on each other. Advantage seemed to be Campbell's way behind junior guard Erica Norwood with 8 points include 2 threes. After 1st quarter, Campbell 15 - Ridgeway 9. 2nd quarter Ridgeway used a total team effort to take the lead into the half 30-26. Campbell came roaring back in the second half and it was on from their. This fight went back and forth til the end. 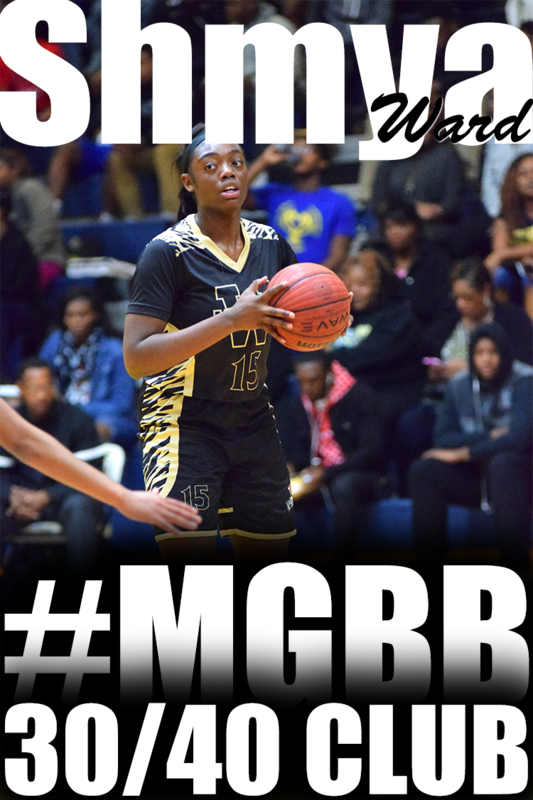 6'0 junior guard/forward Hasina Muhammad saved the game from going into overtime by blocking Erica Norwood's three point attempt at the buzzer. Ridgeway survives 60-57. Fourth game against number 6th ranked Potters House Christian Academy(FL) and Overton. 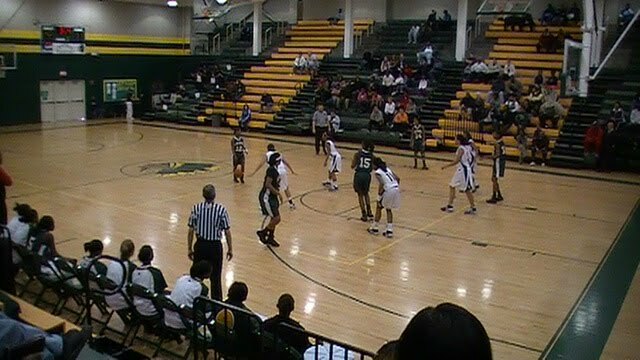 Potters House features Hoopgurlz 2011 ninth ranked guard Loliya Brigs, #5 ranked point guard Brittany Roundtree and #25 ranked guard Shalethia Stringfield. Overton features 2010 #17 ranked guard Jasmine Robinson. So you could only imagine how great of a game this was. Potters House displayed one of the stingiest half court defenses. During the first 4 minutes of the game Overton could only come up with 3 free throws. But they bounced back and ended the quarter only down by 4 with a score of 16-12. This was a game of intensity, fouls, deep three pointers and more. Overton held their own playing against the 6th ranked team going into half time up by 1 33-32. Potters House eventually got the lead back and with 2 minutes left in the game ran a motion stall offense and escaped an upset 58-52. The last game was 9th ranked Central vs 19th ranked Riverdale Baptist (MD). Central graduated a lot of talent from last years team and it showed. Sophomore Aaliyah Whiteside and Danielle Ballard has big shoes to fill. This was pretty much all Riverdale winning 74-60. With Lauren Avant sidelined because of a shoulder injury she sustained in a car accident six months ago, Lausanne’s girls team played inspired basketball for at least the opening 19 minutes Saturday afternoon against H. W. Byers in the first Tennessee Turkey Jamm at Memphis Central High School. Catch the broadcast of Central vs Potters House Live Saturday at 8:oopm (CST)during the Tennessee Turkey Jamm. Jasmine Gardner of Mitchell High School signed with Liberty University during the early signing period. The 6-3 center averaged 12 points, 12 rebounds and 3 blocks per game as a junior. Jasmine is also an Honor Student at Mitchell ranks 12th in her senior class with a 3.9 GPA. 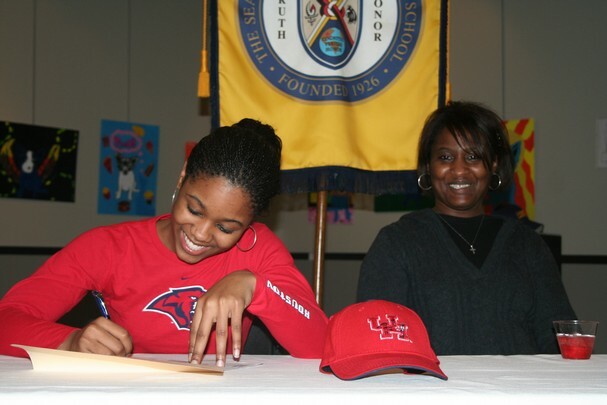 Lausanne shooting guard Breana Williams signed with the University of Houston during November's early signing period. Williams averaged 11 points per game, six rebounds, three assists and four steals as a junior. She was a member of the 2007-2008 state championship team and 2008-2009 state runner-up team. 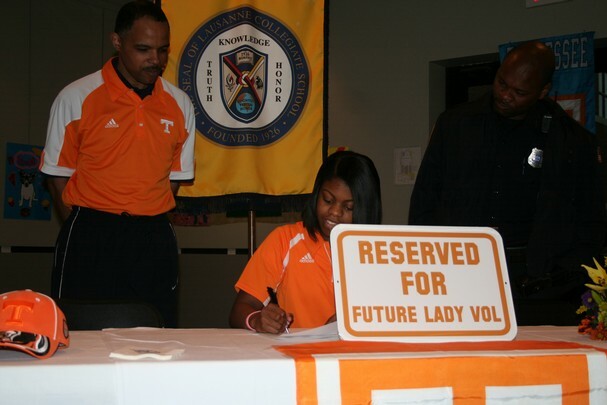 Lausanne point guard Lauren Avant signed with Tennessee during November's early signing period. 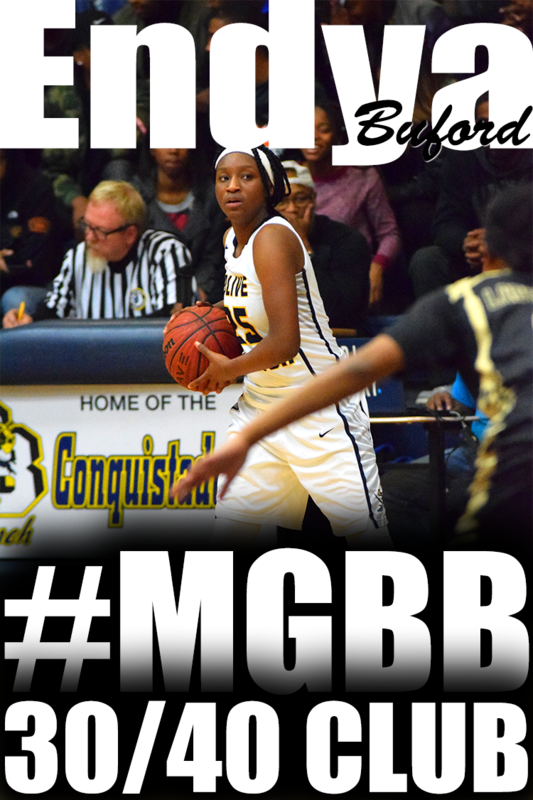 A member of Lausanne's 1,000 point club, Avant is Lausanne's highest scoring female player of all time. She was a member of the 2007-2008 state championship team and 2008-2009 state runner-up team and is a two-time Miss Basketball for Division 2-A. It was a single moment that seemed to last a week, stuck in the craw for more than a month -- and will provide a season's worth of motivation for the Central Lady Warriors basketball team. "There's a bigger lesson in all of that, one you don't necessarily understand at first," said Central coach Niki Bray, whose 35-2 squad lost its chance for the school's first state title since the 1920s when Jessica Pace hit a 15-foot, off-balance last-second prayer of a shot to give Nashville Hillsboro last year's AAA title. "All I know is that we did a lot of things wrong to lead up to that one shot, ... and we're still hungry for that gold ball." Seniors Erica Ousley (Fairley) and Jasmine Newsome (Millington) were recognized on ESPN Hoopgurlz for having 40 and 42 point games. The Inaugural Penny Hardaway Basketball Classic will be held at the Elma Roane Fieldhouse on the University of Memphis campus. ESPN/USAToday released their Top 25 on November 24, 2009. In this episode of popoTV, I discuss the MIAA Jamborees, Overton vs White Station matchup, Breanna Ridgell performance, former East Standout, Amy McNear (Western Kentucky), former Bartlett standout, Jasmine James (Georgia), Millington's Jasmine Newsome, Martin Luther King MLK tournament and Tennessee Turkey Jamm. The top-ranked Union University Lady Bulldogs have signed former Millington standout, LaTesa McLaughlin, for the 2010-11 season. McLaughlin, a native of Millington, Tenn., signed with the University of Tennessee-Martin during her senior year last season, but will transfer to Union in January. 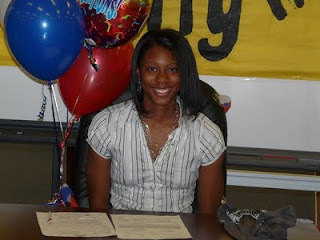 She will red-shirt during the spring and begin her college playing career in the fall of 2010. Overton (34) -- Karisma Tyson 4, Jasmine Stafford 2, Jasmine Robinson 16, Orlandria Robinson 7, Cornelia Fondren 3, Cortrice Golden 2. White Station (43) -- Red Payne 3, Breanna Ridgell 16, Chetavia Rutherford 5, Bria Dillard 6, Tya Johnson 2, Amber Williams 5, Durnya Shields 3, Carnecia Williams 3. Records -- Overton 0-1, White Station 1-0. Here are the results of the Wooddale Jamboree. The Most Outstanding Player of each game is in parenthesis. Here is the Top 10 of the Associated Press ranking released on November 16. As the Central girls basketball team took part in pregame exercises prior to Wednesday night's scrimmage against Overton in the MIAA Jamboree, junior forward Darianne Butler gazed at the scoreboard and noticed that time was steadily drawing closer for the Lady Warriors to raise the curtain on the 2009-10 campaign. Games move to Trezevant High School on Wednesday November 25. There is some Memphis Madness going on in Women's College Basketball. Former Bartlett standout, Jasmine James, was selected as the SEC's Freshman of the Week on Monday, less than 24 hours after helping the No. 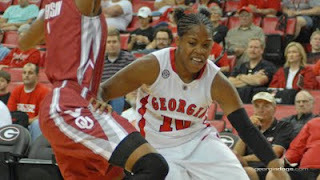 21-ranked Georgia Lady Bulldogs upset No. 13 Oklahoma in her collegiate debut. Jasmine scored 15 points, grabbed seven rebounds, dished out an assist and had no turnovers in 34 minutes of playing time. Former Houston standout, Sarah Watkins, scored 20 points, all in the second half as the Arkansas Razorbacks captured the 87-78 win over the Alcorn State Lady Braves. Former White Station standout, Kaitlin Murphy, is leading the Furman Lady Paladins in scoring with 11 per game in their first two games. This is an Oct. 16, 2009, photo of Connecticut's junior Maya Moore dunking the ball at the First Night NCAA basketball exhibition, in Storrs, Conn. In this photo, Baylor freshman Brittney Griner dunks in an NCAA college women's exhibition basketball game against Incarnate Word on Saturday, Nov. 7, 2009, in Houston, Texas. Outlook: Gray (who will play at Duke) and Jemerigbe (Cal) form perhaps the best backcourt in all the land. The Rams don't have much size, but they never do. What St. Mary's uses to make up for the lack of a real post is all-out, all-over-the-court presssure and no-conscience long-range shooting. The Rams also play a tougher schedule than the other contender for No. 1, so for now, they're here. Outlook: The Monarchs lost just once last season, to sister SoCal power Brea Olinda, and despite losing two Division I players to graduation might be even better in '09-10. Kaleena Mosqueda-Lewis committed to UConn, and Jordan Adams is one of the premier young guards in the country -- and they're just the tip of the talent iceberg. Outlook: Losing Alex Bentley to Penn State is a big blow, and the Giants may struggle offensively in the early going. Sophomores Brionna Arnold and Shawnece Teague could join Williams and Goss as elite talents. Ben Davis was No. 1 in last year's final FAB 50. Outlook: The Eagles have moved ahead of Murry Bergtraum in the always-brutal New York pecking order, thanks to a horde of major-college-level players. Two concerns: St. Michael never quite seems to put all that talent together, and the Eagles don't travel much, making it hard to compare them to other top-10 teams. Outlook: Some Texans might argue that Sims and Jones are every bit as good as St. Mary's Gray and Jemerigbe, but because the Cardinals don't get out of state, it's going to be pretty hard to tell. Of course, Texans might argue that Texas girls' basketball is so good there's nothing to prove by traveling. Outlook: Coach Jeff Sink's squad is loaded again, despite losing two Division I players to graduation. 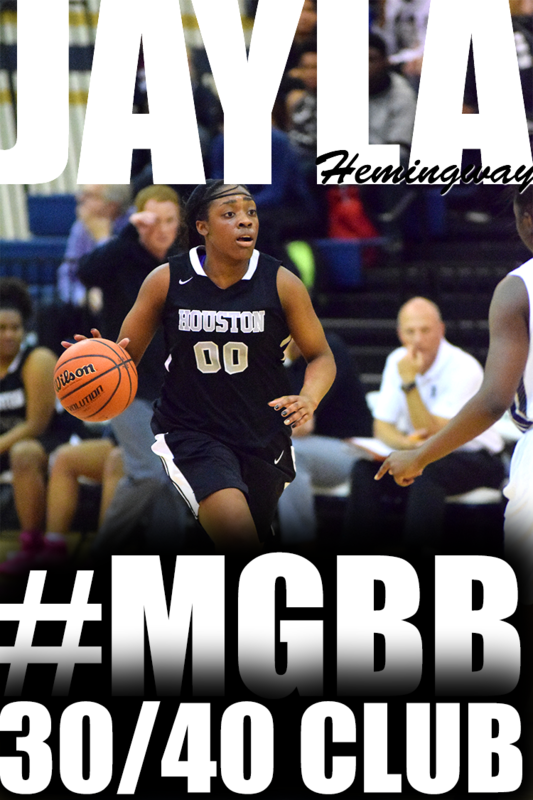 Look for junior Alexis Perry, who has been hampered by injuries throughout her career, to be a difference-maker. Outlook: The Panthers return four starters from a good team and add 6-2 junior transfer T'Keyah Williams to the mix. Coach Marcia Pinder has been at Dillard for 32 years and has won four state titles. It might be five come March. Outlook: How healthy is Morgan Tuck? Bolingbrook's top player tore an ACL in May, but she's back on the court and expected to play in the Nike TOC. If she's anywhere near 100 percent, look out. Outlook: The Royals lost three Division I players to graduation but coach Pat Diulus, in his 25th year, doesn't expect much of a dropoff. If the Royals stay healthy, state championship number 10 is well within reach. Outlook: The Raiders will put on more pressure this season, but they're going to need another shooter to join Paige to reach last year's heights. They'll be tested at the Crescent Bank Invitational in Myrtle Beach after Christmas, their only foray out of state. Harding Academy hosted a mini play day with Bolton, Hamilton and Ridgeway participating. All I can say is WOW!! Is it already post season because the Bolton-Ridgeway matchup was that type of a game - intense and very physical. Watch out 14AAA! Bolton will be coming after the number 1 spot. Last year's team rode the back of graduate, Sarah Watson. 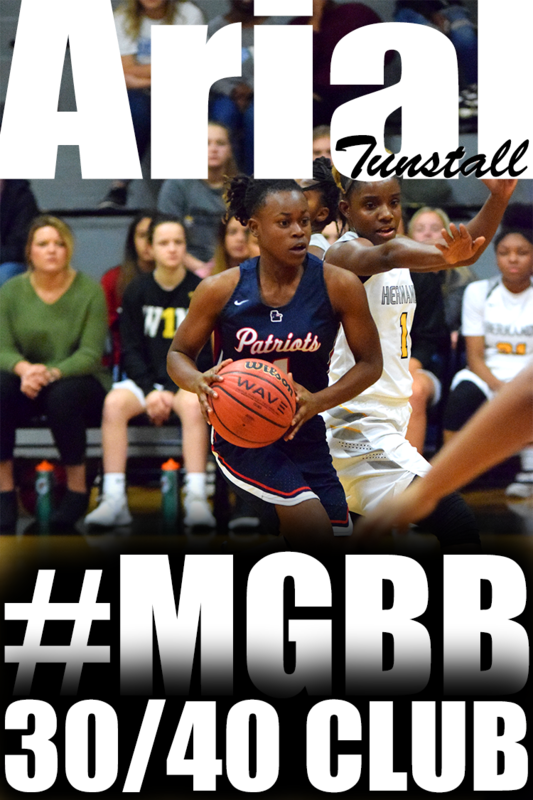 This team is more experienced and will be lead by combo guard, Amber Dunlap (Sr), sharp shooting, Andreana Odom (Sr), combo guard, Alexandria Winston (Jr) and slashing point guard, Ashley Winton (So). 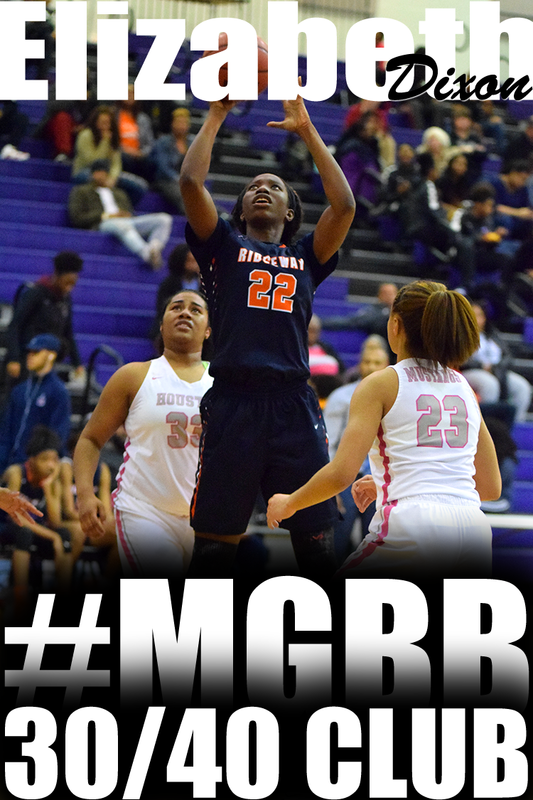 Ridgeway is most known for their full court defensive pressure but tonight it was there offense that was impressive. There was a lot of player and ball movement which got them several wide open shots. It came down to who was going to hold there composure to the full court defensive pressure at the end of the game. 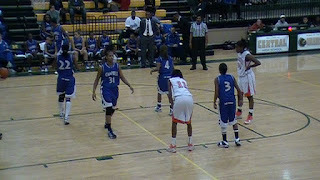 And unfortunately Bolton had a costly turnover and Ridgeway capitalized and won 51-47. Nearly three years have passed since the 5-foot-9 point guard from Lausanne Collegiate School called Tennessee women's basketball coach Pat Summitt on Thanksgiving and committed to the Lady Vols. Avant will follow through on that pledge during the fall signing period, which starts today. The National Letters of Intent early signing period began today Nov. 11 and runs through Nov. 18. Here are the area players expected to sign National Letters of Intent during this time, according to the Commercial Appeal. Registration for the 2nd Annual Granny's Girls Basketball Camp is closed. All 77 slots are filled. If you would like to help in the efforts of raising 100 individual 6-packs of Ensure to be donated to the American Cancer Society, email popo@girlsbasketballtrainer.com. Central starts the season off nationally ranked #10 by ESPN HoopGurlz.com in their Top 25 ranking and #46 in ESPN Rise Preseason Fab 50. Although the Warriors graduated a few starters, super sophomores Aaliyah Whiteside and Danielle Ballard hope to lead their teammates to a fifth consecutive 20-plus win season, including a few on the national stage. #6 Potter's House Christian, #10 Memphis Central and #19 Riverdale Baptist will be participating in the 1st Annual Tennessee Turkey Jamm basketball shootout at Central High School on November 27-28, 2009. Take it from me--you never know who is watching you. That's a tip for girls basketball players--you never know who is watching you from the stands. 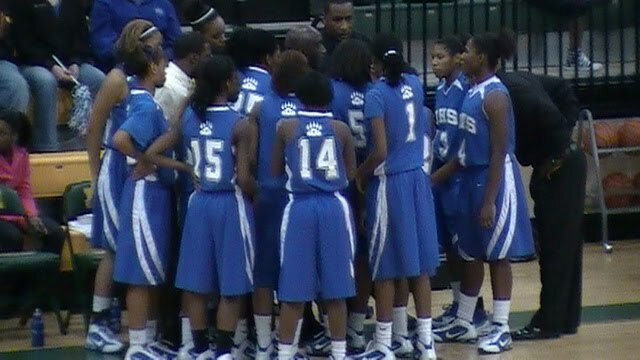 I never imagined that I would be contacted by a writer from the Commercial Appeal to do a story on my site, this site--MemphisGirlsBasketball.com. But that's what happened and she wrote an outstanding story.. I have to give credit were it is due. 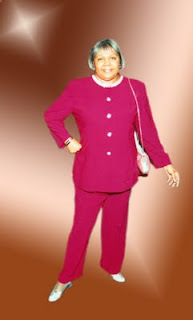 In the beginning of the article, it states that I filmed the video of Hasina Muhammad attempting to dunk..Although the majority of videos on my site are created by me, Hasina's dad, James Muhammad, provided me with that video clip. That leads to a tip for parents of girls basketball players--film your daughter's games.. It's a resource to provide to college coaches and recruiters..
"It's marketing. It's exposure. That's how people find out about players. That's why my site is so useful to college coaches and players," said Jeffery. "College coaches are giving out scholarships left and right ... but how can they give you a scholarship if they don't know that you exist?" I wanted to do something different to kick off the 09-10 season..
After listening to Jay Z's Run This Town song, it made me think what team will run Memphis this basketball season. So being the always excited person I am, I came up with a short rap..But I didn't stop there....I stepped waaaaaaaaaaay out of my comfort zone and went to the studio and recorded it..And you know I had to film the experience.. This video will breakdown the fundamental footwork of a right-handed and left-handed lay up. Have you ever wondered what the differences were between HoopGurlz, All Star Girls Report and Blue Star Report rankings? All-Star Girls Report is primarily the product of omni-present Bret McCormick with the backing of Michael T. White, who operates events and sponsors teams, now under the sponsorship of Fila. 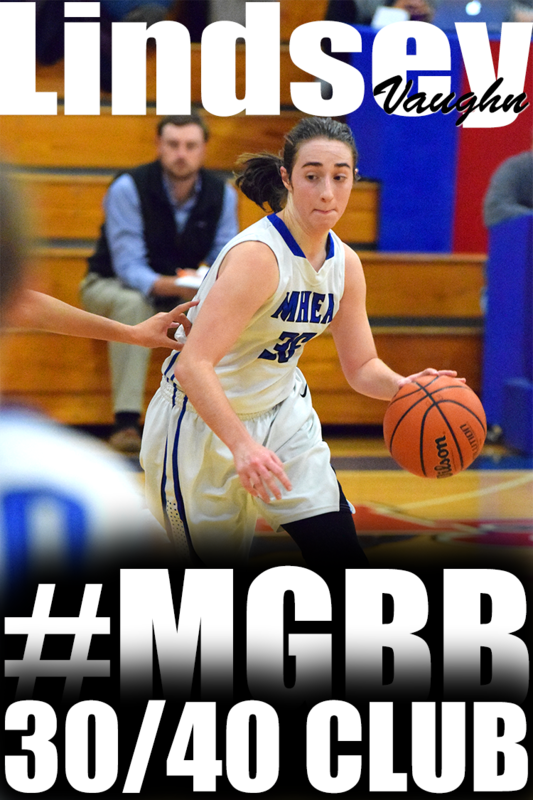 Blue Star Basketball is owned by Mike Flynn and sponsored by Nike, with lead scout and organizer Chris Mennig overseeing some 20 former college coaches and the company operating events around the country. Those two are scouting services that produce data far beyond just rankings and sell their reports to assist college programs in scouting and evaluating recruits. On the other hand, ESPN HoopGurlz is a media organization that compiles rankings to offer context for the players we write about. All three entities employ those with coaching experience, travel the country to view prospects for women's college basketball and take our work seriously. 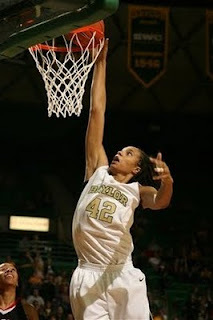 HoopGurlz provided a consensus top 50 prospects in 2010 by averaging the rankings of All-Star Girls Report, Blue Star Basketball and ESPN HoopGurlz. Millington High School hosted their 2nd annual Play Day this past Saturday. Participants included Millington, Manassas, Germantown, Briarcrest, Covington, Hamilton, White Station, Munford, Ridgeway, Fairley, Hillcrest and Liberty Tech. Several college coaches were in attendance including UT-Martin, UT-Chattanooga, and Arkansas State. Hillcrest will be a much improved team this season. Junior, Chasity Richardson, looks more comfortable out of the point guard position and in position to shoot the three more. She knocked down several today. Manassas has a deep roster including transfer junior, Victoria White. Throughout the play day they used a five-in-five-out rotation. Ridgeway will continue to bring the defensive pressure this season. With the presence of freshman post, Odegua Oigubukie, and junior, Hasina Muhammad, ability to play inside out, Senior Adrian Sanders had the opportunity to display her guards skills including her 3 point range. 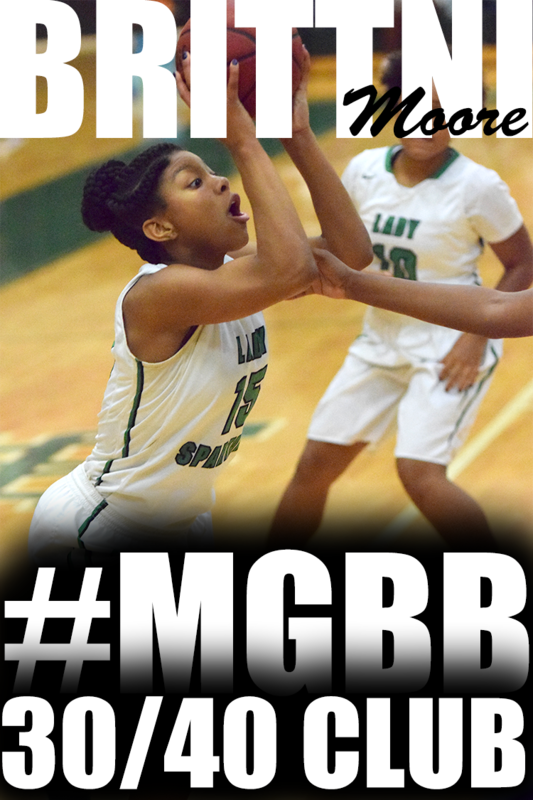 White Station is much bigger this year with Seniors, Carnecia Williams and Bria Dillard in the line up together. Sophomore point guard Alicia Payne is a new addition to the starting rotation. Senior Chetavia Rutherford will play more of a shooting guard role. Fairley will continue to be a feisty squad to deal with. 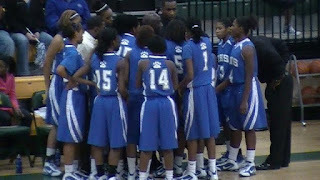 They will be lead by shooting guard, Erica Ousley and point guard, Saraya Maxwell. The squad is also bigger inside with shot blocking freshman, Erica Watkins. Munford is a solid team. 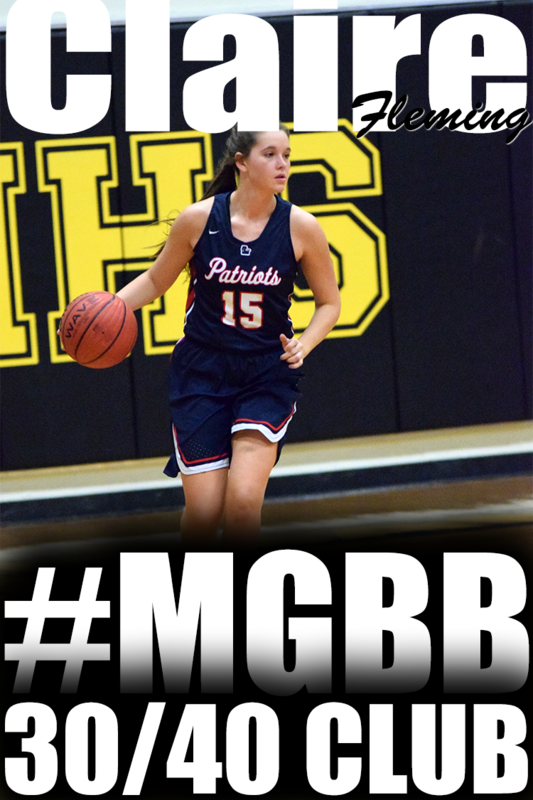 Freshman Kelsey Briggs will be a major contributor in the post. Two years ago as a 7th grader, she was hovering around 5'8. Now she is just shy of 6 feet. Basketball is in her blood with her mom being a former University of Memphis Lady Tiger. Germantown is a team that's going to take their time on offense. The player to keep an eye on is freshman Breanna Mitchell. 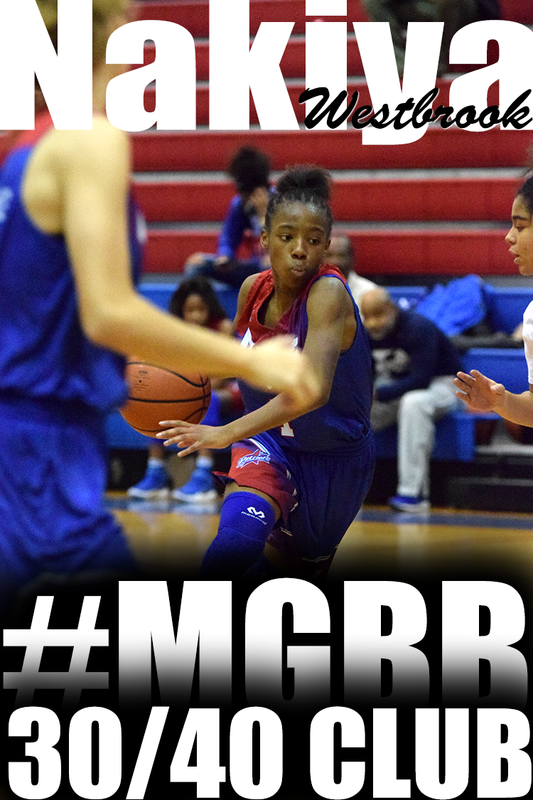 She was a major player in middle school and it will be interesting to see how she adapts to the high school game. Millington has seniors Jasmine Newsome as the leader and Olivia Maddox back from knee injury. It will be hard to replace all the talent and leadership from last year's team. However, they will be much bigger with over 5 players at least 5'9. Trezevant traveled to Franklin, TN and participated in the Defending AAA State Champions Hillsboro High School's Pumpkin Patch Play Day. They finished the Play Day 4-2. It was a total team effort. Transfer juniors, Shervonte' Bright and Khadijah Muhammad lead in scoring and Lillie Pittman lead in blocks with 3 per game. Senior Danielle Turner made clutch 3 pointers. 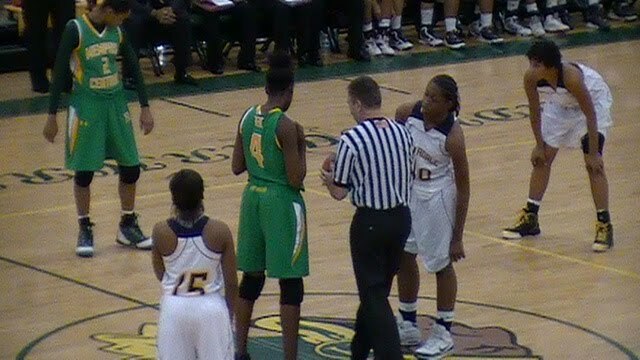 Senior Stacy Carmichael and junior Keisha Robinson were on their defensive games. 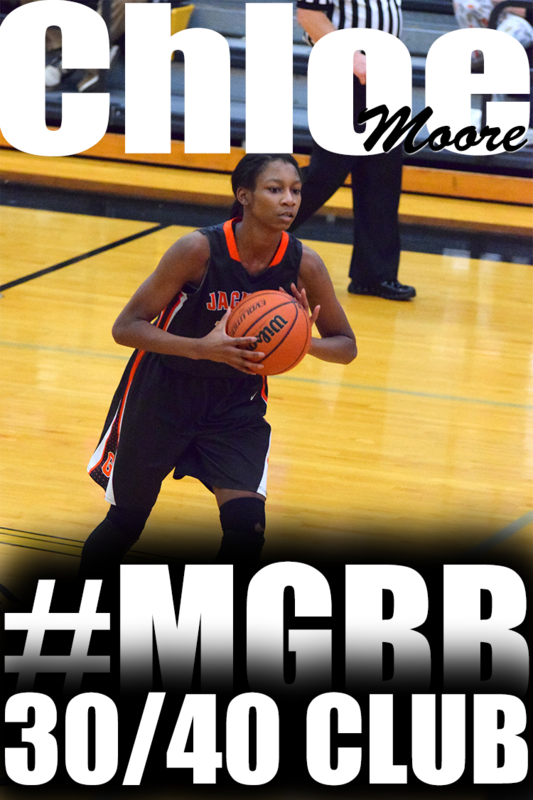 Junior Franchesca Montague displayed her overall post game including passing and rebounding the ball.